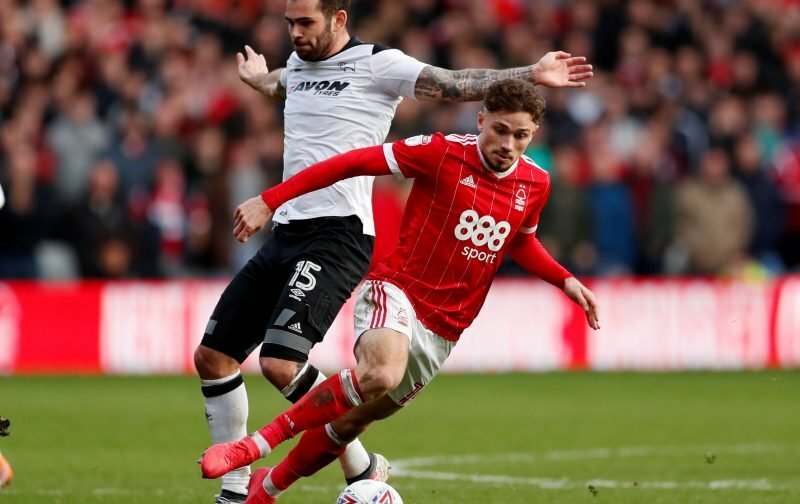 Martin O’Neill may consider dropping Matty Cash from the Nottingham Forest starting lineup against Brentford due to the right-midfielder’s poor form of late. Cash has racked up 26 Championship appearances from a possible 30 this season, but he’s left a lot to be desired in recent weeks and may benefit from a rest. The 21-year-old has scored three times in his last seven league appearances but has shown no creativity which might be why Forest have struggled for goals. The Reds have been shut out in four of their last five games in all competitions and Cash has been one of many players who continues to underperform. He’s created just one chance in his last four league appearances and hasn’t completed a cross since late-October. Cash has had no fear in beating his opponents in one-on-ones, but there’s been no end product from him when he does get into dangerous positions. He’s scored one goal since Boxing Day 2018 and hasn’t made an assist all season. O’Neill could look to Ben Osborn and Joe Lolley to start out wide against Brentford, with Joao Carvalho operating behind the lone striker.